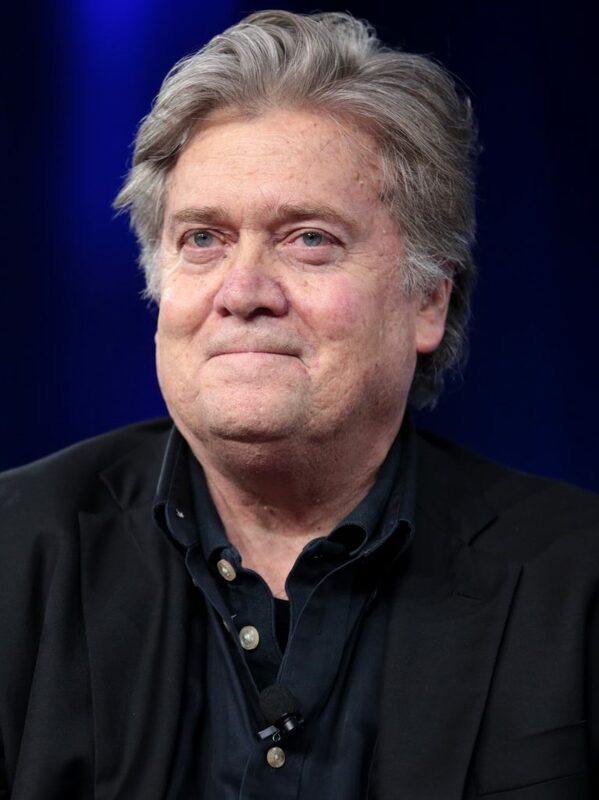 Steve Bannon is the executive chairman of Breitbart News and a former White House Chief Strategist. He also served as campaign manager for Donald Trump’s 2016 presidential campaign. In the 1990s, Bannon was sued for sexual harassment by a woman who worked with him on the Biosphere 2 project. She alleged that he made sexually suggestive remarks, disparaged female employees, discussed women in a lewd manner, and rated the size of women’s breasts.